From the amount of tips we’re receiving this morning, it’s safe to say that the Jelly Bean update for the Transformer Infinity tablet is live. 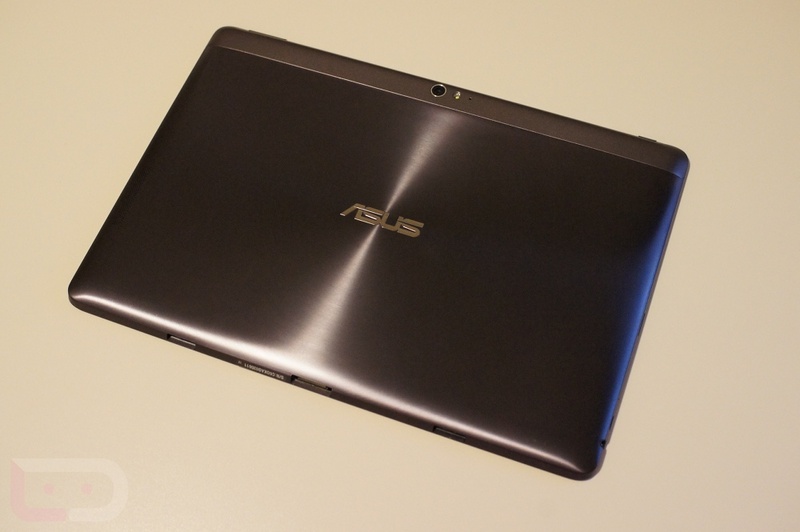 Last week, users were looking forward to the update to be rolled out, but ASUS had to delay the update for some firmware issues they were having. Go grab the update and enjoy the JB goodness. Cheers Dom, Joelseph, Dwayne, JayKay, and t2technology!